Stand Out against hate, against bigotry. Stand Out against intolerance. 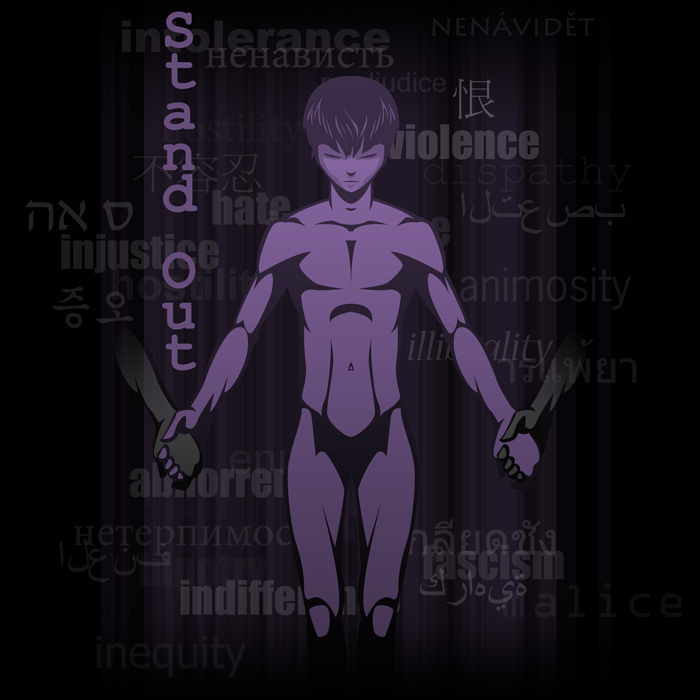 Stand Out against violence.